Samsung has announced that downloads across its mobile and TV application stores have surpassed the 100 million barrier, reaching the milestone within ten months. 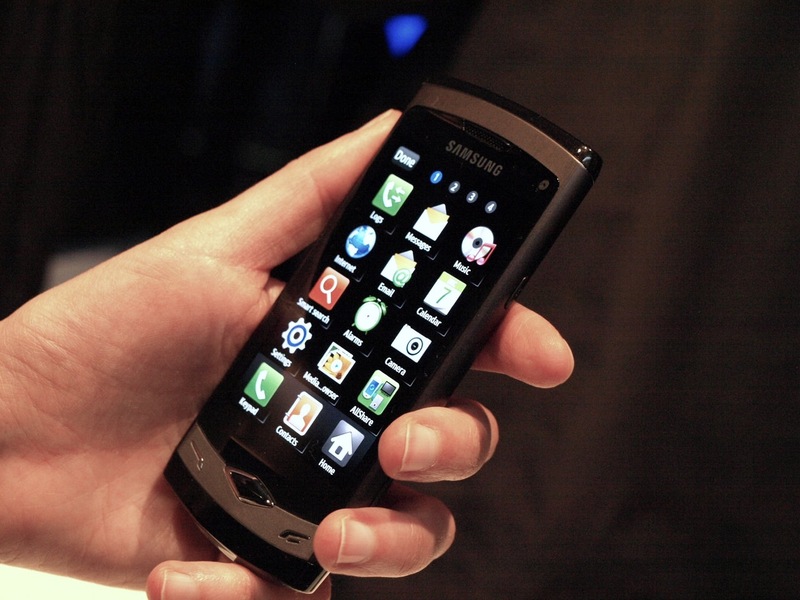 The Samsung Apps service launched with the Samsung Wave (GT-S8500) smartphone in June 2010, reaching 10 million downloads in its first three months, before exploding to reach 100 million over the next seven. At present, there are over 13,000 applications available on the Samsung Apps marketplace, six times as many as there were available in June. Samsung says its Apps marketplace is now available in 120 countries, with France claiming the highest number of downloads, followed by Germany and Spain. The three countries constitute 40% of all downloads made from the store. Mobile constitutes the majority of downloads, particularly apps downloaded via Bada-powered devices. In January, we reported that Samsung had surpassed the 2 million downloaded apps barrier via its televisions, extending applications beyond the desktop and mobile.